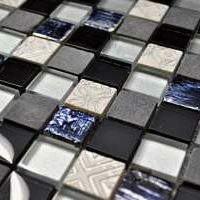 Give your home a fantastic new look with the modern Discovery mosaic tile. It comes in a brilliant trapezoidal design which consists of silver plated inox pieces in a mix of glossy and matte finishes. It is an incredibly stylish and will perfectly complement modern home décor. The Discovery mosaic tile is available in a standard size of 29.8×29.8cm and is sold per piece. 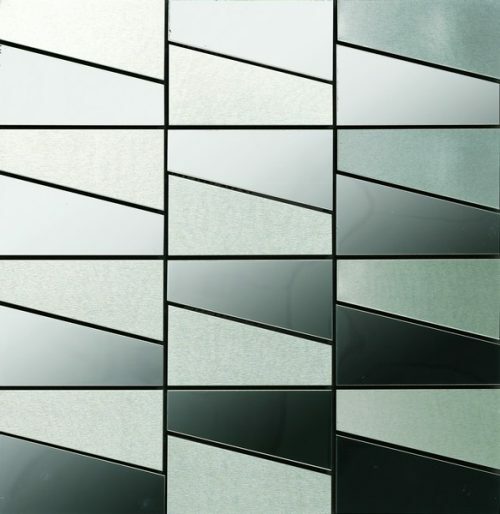 It is suitable for use as a wall tile in indoor applications. The Discovery mosaic tile offers an amazing blend of style and functionality. It is manufactured to the highest standards of quality and it is built to last – it will look good as new even after several years of use. Moreover, it is designed for easy installation and it requires little to no maintenance. The Discovery mosaic tile may be affordably priced, but it exhibits all the qualities of a superior grade product. It offers exceptional value for money, which is unmatched by most other similarly priced tiles. 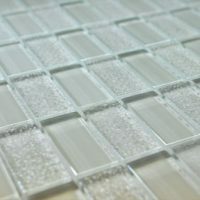 If you’re looking for a modern mosaic tile in Perth, consider the Discovery Mosaic tile. 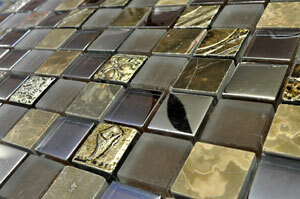 Buy this incredibly stylish mosaic tile at the lowest price from our online store today!